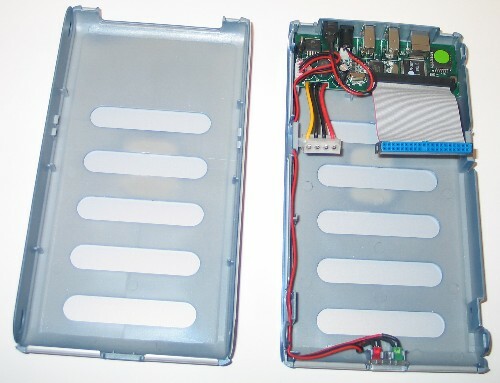 With some careful shopping and about 15 minutes assembly time, a DIY External Hard Drive will cost less. The assembly is so minimal; a computer novice should have no problem completing the steps required. After shopping online for an affordable 250-300GB drive, I ultimately went with a 200GB Maxtor drive at the local CompUSA for $99.99 ($0.50/GB is too cheap to pass up), combined with a CompUSA brand External case for $54.99, which totals $164.28 with tax in Iowa (or about $55 dollars less than buying a Maxtor External drive). Using the case and drive combination I purchased a DIY 200GB drive doesn’t look nearly as attractive at non-sale prices. I’m lazy enough to pay the $5.03 to let someone else do the assembly. 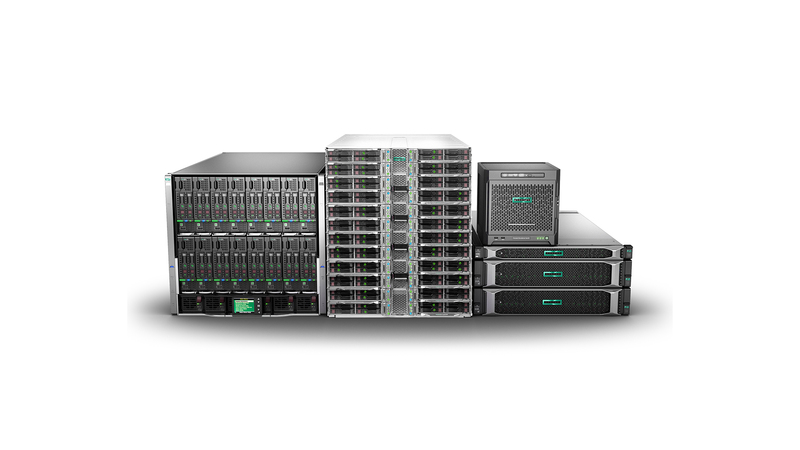 However, plenty of specials on 200GB drives are available. Plenty of 200GB drives for under $115, making the total savings closer to the $55 I saved. The 250GB drives save you a minimum of $12, more with rebates and comparison-shopping. It’s harder to directly compare external 300GB drives, because locating a 7200 RPM drive with a standard ATA connection is almost impossible for the average consumer. Retailers are selling SATA drives, which offer a faster performance bus and are generally incompatible with most external drive cases. Slower 5400 RPM drives are available at attractive prices (although not as attractive as the $0.50/GB prices of the 200GB drives). For the time being, 200GB seems to be the sweet spot for maximizing drive size for price when building your own external drive. 1. 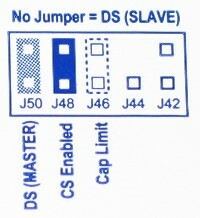 Change the jumper on the back of the hard drive to match the settings for the Master drive. In most cases, this is labeled with a diagram on the drive, if not consult the manual. 2. Open the empty drive case. 3. 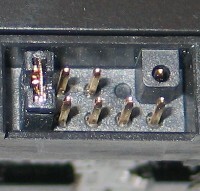 Connect the parallel ATA cable to the drive by matching up the solid plastic center square with the empty pin slot on the back of the drive. 4. Connect the power cable to the power connectors on the back of the drive (there’s only one way this cable will fit in the connection. 5. Set the drive in the bottom of the external casing. And secure it using the drive mounting screws. 6. Snap the top of the case on to close the external casing. At this point, all the hard work is done. 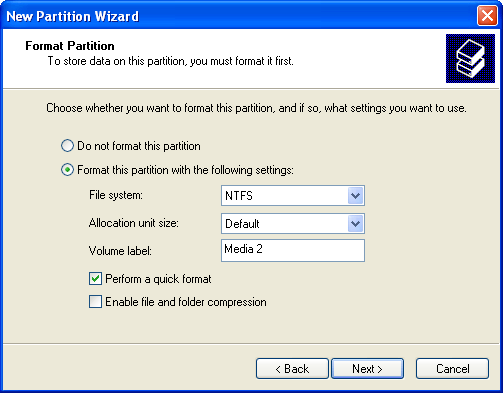 It’s time to format the drive for use with your computer. Connect the drive to your computer using either the USB or Firewire connections. 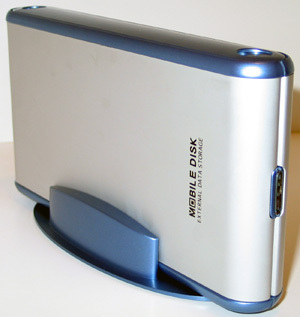 Connect the power supply and turn the switch on the external drive case to the on position. Open the Windows XP Disk Management utility by navigating to Start/Control Panel/Administrative Tools/Computer Management. 1. 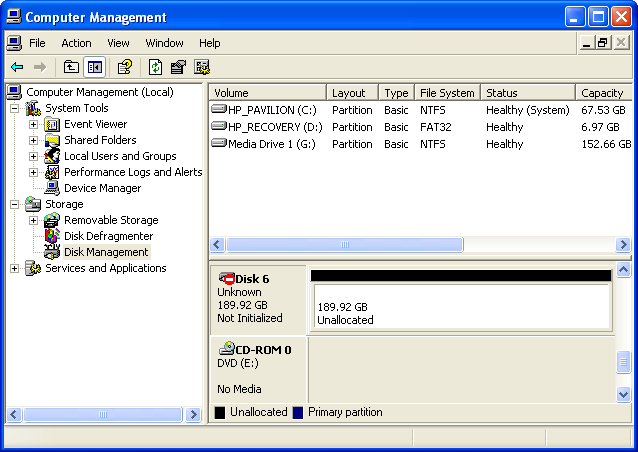 Click on Disk Management and locate the new drive. 2. 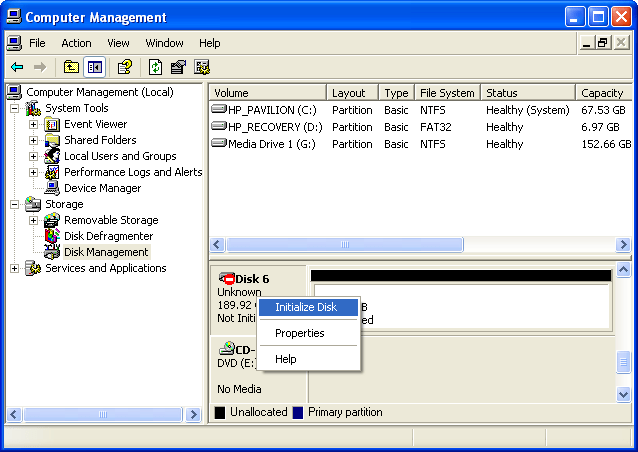 Right click the drive and select Initialize from the list of options. 3. 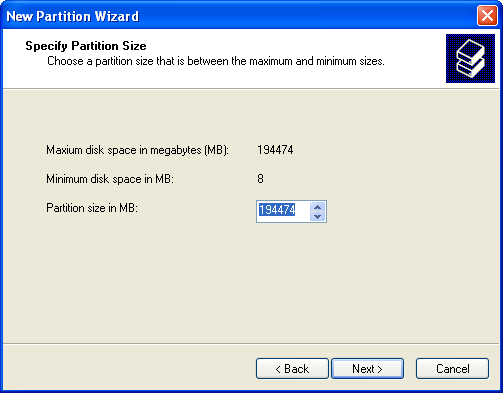 Right click the unpartitioned space and select New Partition to launch the new drive formatting wizard. 4. 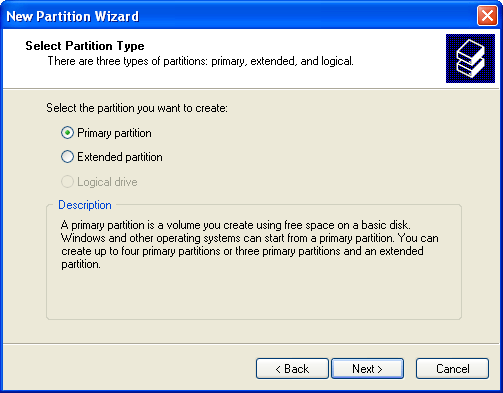 Choose Primary Partition and click next. 5. 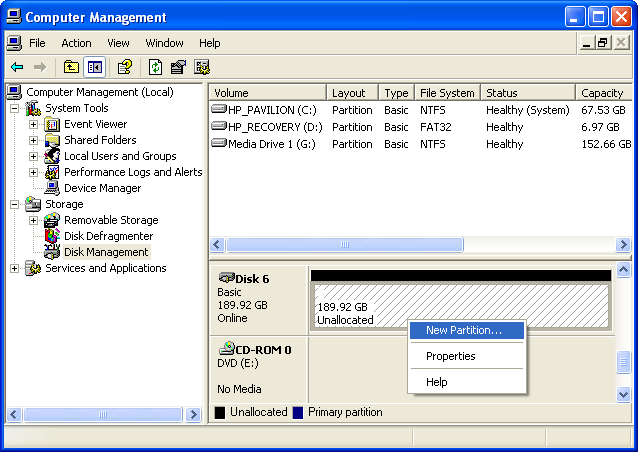 Unless you have some need to divide the drive into multiple sections, stick with the default partition, which converts all available space into one big drive. 6. Choose your favorite drive letter and click Next. 7. Label the drive with something easy to identify, especially if you have lots of drives (like my system, which recognizes all the media slots as individual drives). Check the box next to perform a quick format. At this point Windows performs a quick format on the drive. 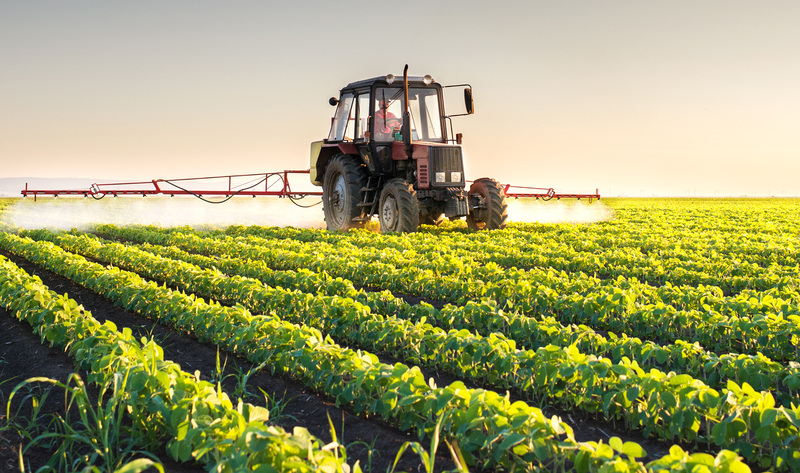 When the process is finished it should read Healthy. 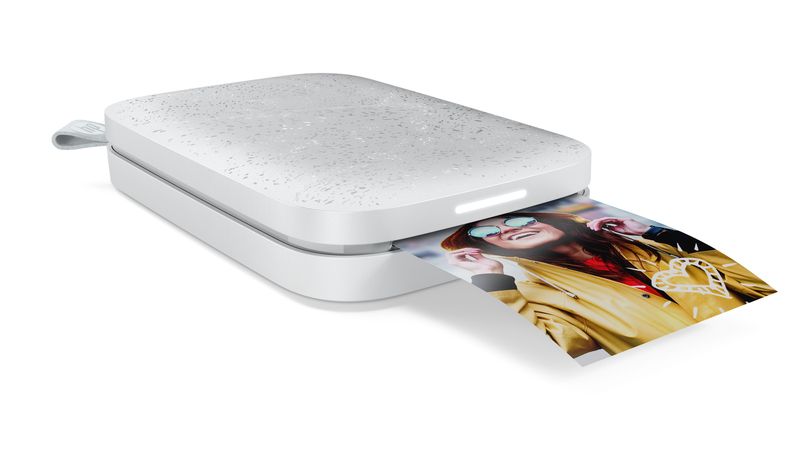 The new drive is ready to load with more audio and video files (or whatever else you choose to store on the drive).